The CE Wallet is an easy and free way to keep track of your continuing education credits and their expiration dates. 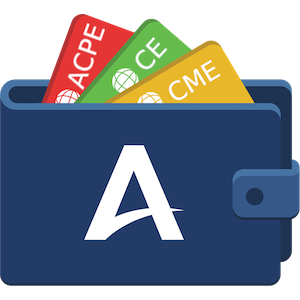 Courses taken on AltusLearn are automatically added to your CE Wallet. You can also add courses taken elsewhere. Depending on the selection of ‘Credits Needed’ field in your User Profile settings, you can receive automatic alerts when a particular course credit is about to expire. There is also a color coded system that visually identifies the status of a course. You have all the credits you need. Your wallet is nearing the minimum number of credits for your area. Your wallet is below the minimum number of credits for your area. Tracking credits has never been easier.